You will receive monthly bill credits from your panel subscription for 15 years. It’s estimated that participants can expect an average bill credit of $40 per year. This amount will be based on total monthly array output and will naturally vary from month-to-month based on weather conditions. 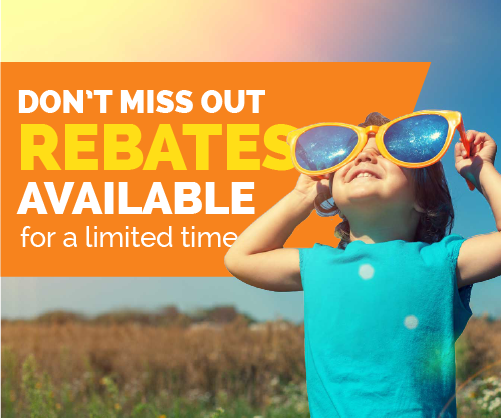 Rebates may be available, check with your cooperative.